Love the skin you're in. It's the perfect mantra, huh?! I normally follow this simple direction, but I am faced with constant reminders of my flawed skin each time I pass a mirror. Most times, I forget to protect my face from the dangers of the sun's ultraviolet rays. On several occasions, I have fallen asleep with make-up on my face. I've even used harsh products on my face that probably stripped my skin of its natural oils. I am paying the price now. That wasn't so bad, now was it?! The truth is, my skin was pretty darn flawless when I was a teenager. I have no idea how that happened. Now, as an adult, there has been an explosion of creatures invading my beautiful canvas of a face. Why?! Well, I am going to use my go-to excuse that I use for everything — motherhood! The not-enough-water syndrome (currently working on this now...gulp). The lack of time spent on ME! The list goes on and on. 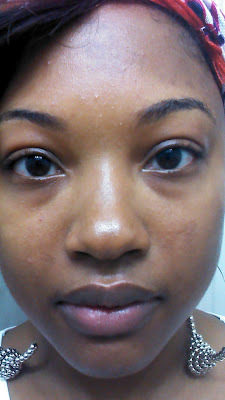 Still, there is no excuse why I treat my skin so badly. 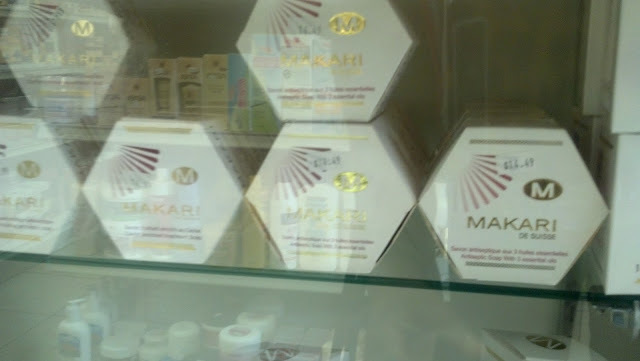 Earlier today, I headed to the the beauty supply store to shop for a product from the Makari skin care line, specifically in the area of even skin tones. 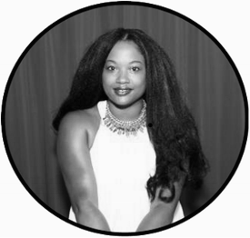 I have been experiencing an undesirable amount of blemishes, scars, acne, marks, moles and whatever else one can possibly have their face adorned with. I absolutely hate it. Thank goodness there are products on the market that can assist in the revival of skin. 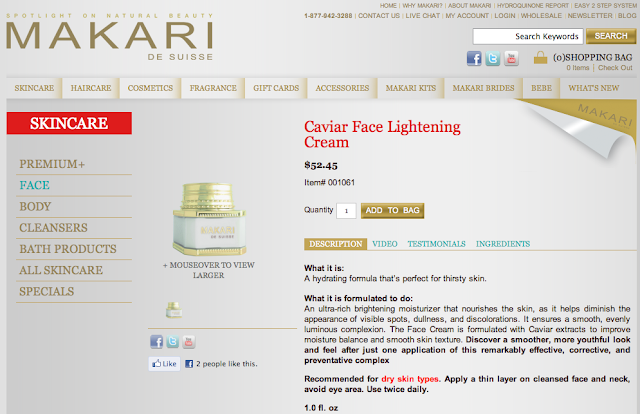 Products from the Markari line come in the form of fade creme, skin brightening and brightening cream. I noticed the products were behind the counter in a glass case. 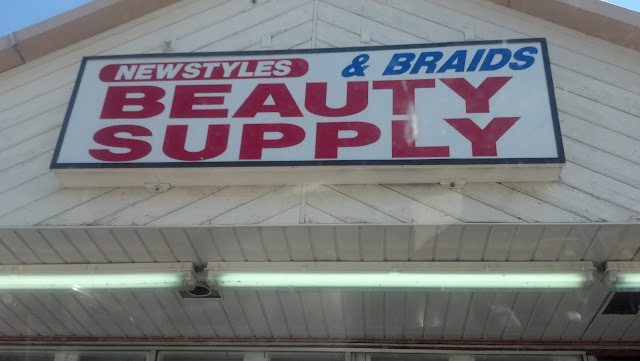 Beauty supply store usually place more expensive items here. Also, if the item is deemed popular, most stores will protect it from being stolen by placing it in a secure location. 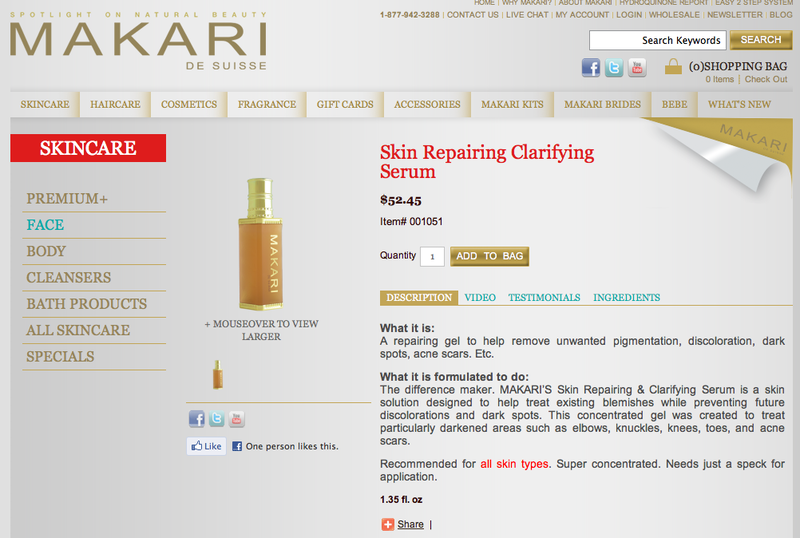 Makari products are more expensive than the grocery store products I am accustomed to purchasing. The cheapest product I saw in the store was listed at the price of $14.49...for soap! 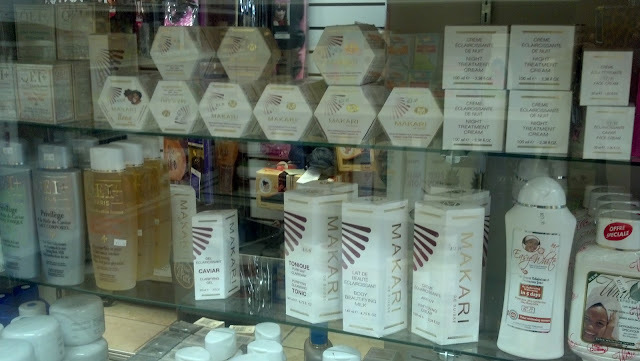 I could see why Makari products are secured in a glass case. To find out which product I chose and how my day at the beauty store panned out, check out my Google + story for more photos. I am a member of the Collective Bias™ Social Fabric® Community. 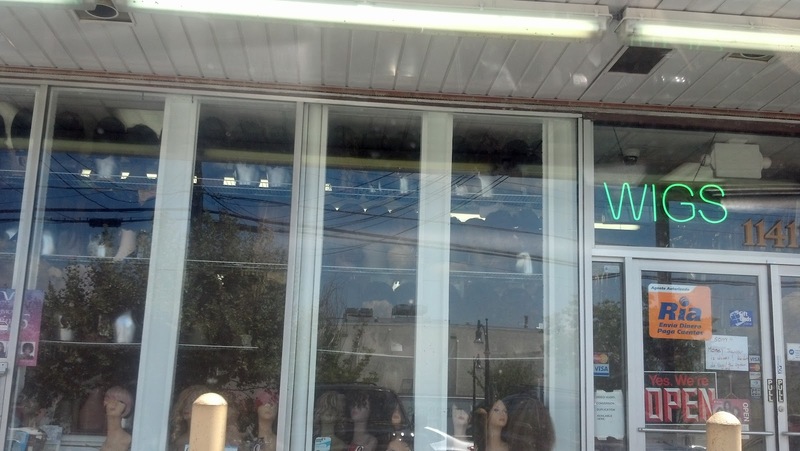 This shop has been compensated as part of a social shopper insights study for Collective Bias™ and Makari #CBias #SocialFabric. All opinions and views are my own.